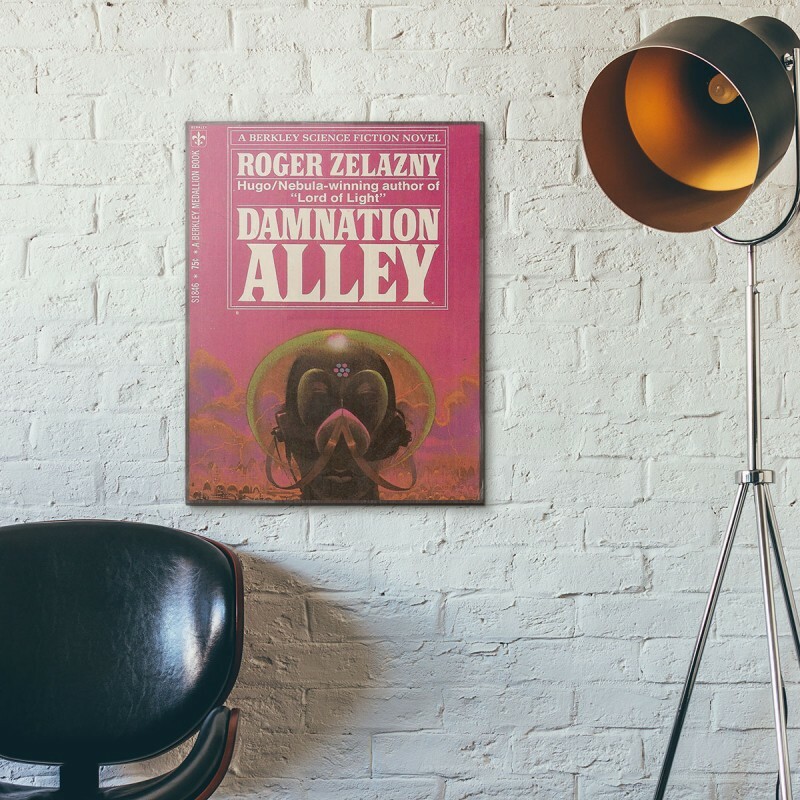 Damnation Alley is a 1967 science fiction novella by Roger Zelazny, which he expanded into a novel in 1969. A film adaptation of the novel was released in 1977. 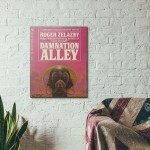 Damnation Alley is a 1967 science fiction novella by Roger Zelazny, which he expanded into a novel i..
Shakespeare's Planet is a Science Fiction book about a human space traveler trapped on a remote plan..